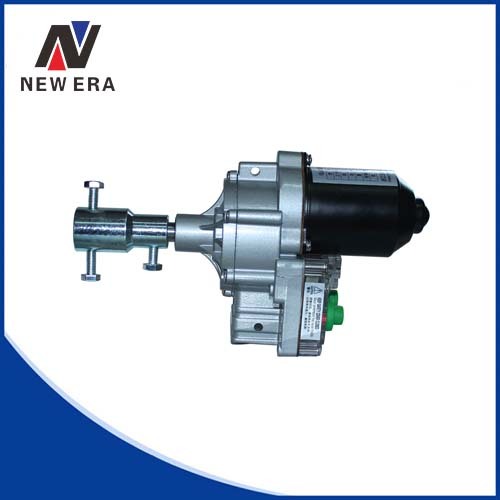 Advantage: We have been manufacturing,assembling and adjusting variable speed gearbox which used in agricultural and gardening machinery for over decade. Therefore, we believe that we can present excellent products for you. 1. How long can I get feedback after we send inquiry? 2. 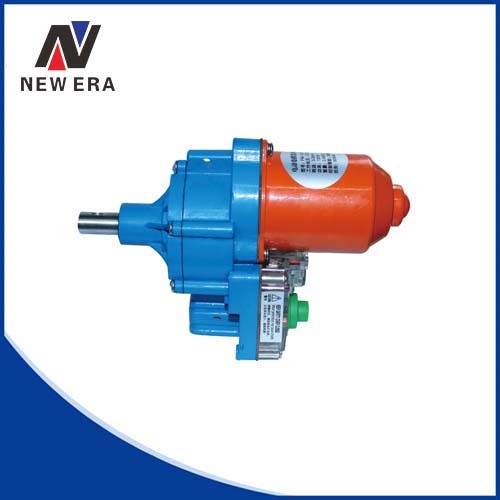 What kind of gearbox can you offer? 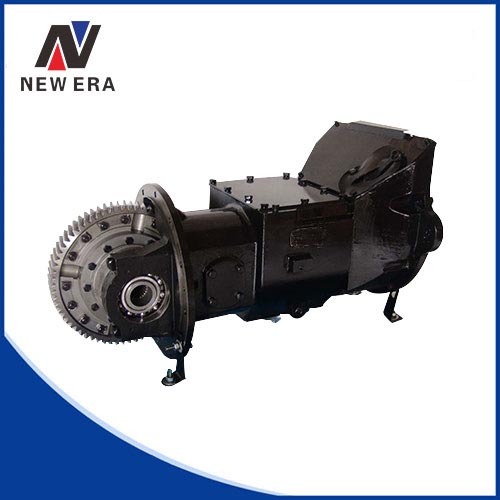 We focus on custom and unstandard gearbox in accordance with customer’s drawings,especially varies speed through gears, worm gears or worm shafts. 3. What’s the application of your gearbox? 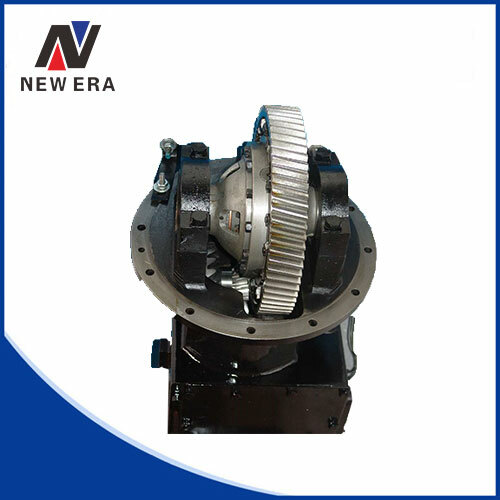 Our products cover a wide range of industries including automobile,construction machinery, agricultural machinery, power equipment and so on. 4. Can you produce custom products? 5. How to guarantee the quality of your products? Firstly,we will do the inspection after every process. 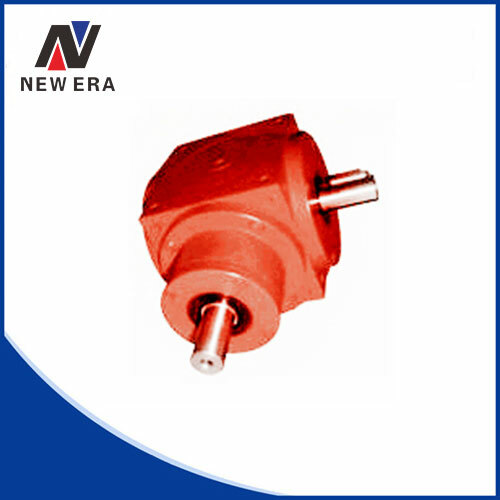 For the finished products,we will do 100% inspection according to the customers’ requirements. Secondly,we have our own testing equipment and advanced inspection equipment in the casting industry. With these advanced facilities & instruments, we are able to supply the precise finished products to our customers, and make products meeting their overall inspection requirements on chemical composition, mechanical properties, non-destructive testing and high precise dimensional inspections. When we quote for you,we will confirm with you the way of transaction,FOB,CIF,CNF,etc.For mass production goods, you need to pay 30% deposit before producing and70% balance before shipment. T/T or L/C are acceptable. 7.How to deliver to us? Usually we will ship the goods by sea and from Ningbo Port. .Of course,if you have other requirements, other delivery method are acceptable. 8. Where are your products mainly export to? Our products are mainly exported to Europe, such as Switzerland, Italy, etc. Our clients include OEM customers who specialize in construction, agricultural and gardening machinery. We enjoy good reputation over the world.